Our Year 6 children were delighted to be able to present a cheque for £319.40 to Poverty Swap. This represented 50% of the money they raised as part of their Bright Sparks initiative. A brilliant amount which was reflective of the hard work and commitment shown by the Year 6 children. 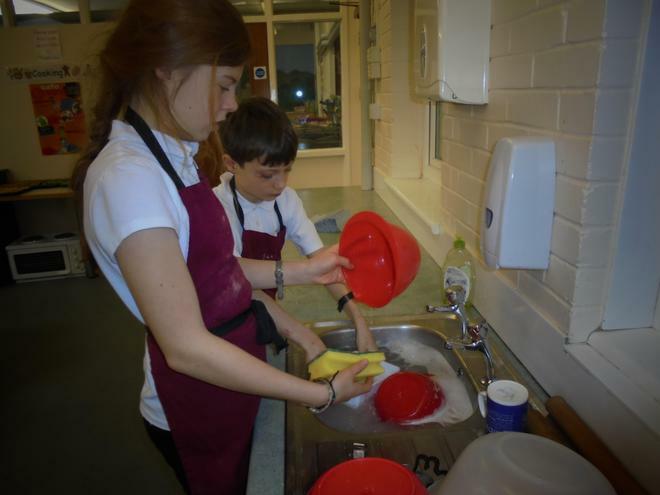 We are now in week three of the Year 6 Bright Stars project, which will run until March. 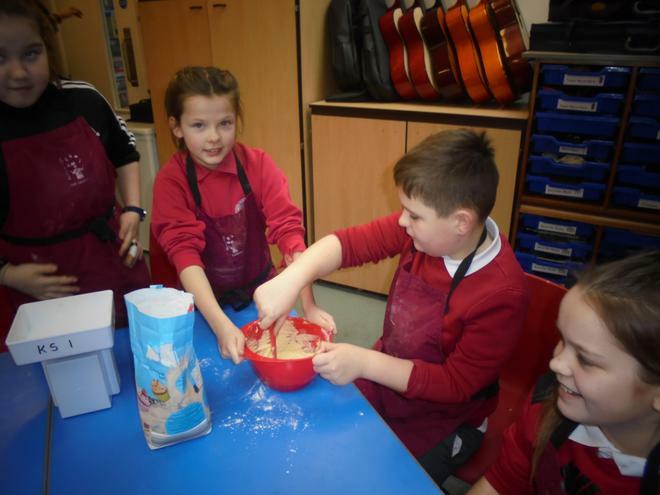 The children have been working hard to raise money and have been involved in leading, designing and planning events towards that goal. The final total will be split between school and the school’s two chosen charities. 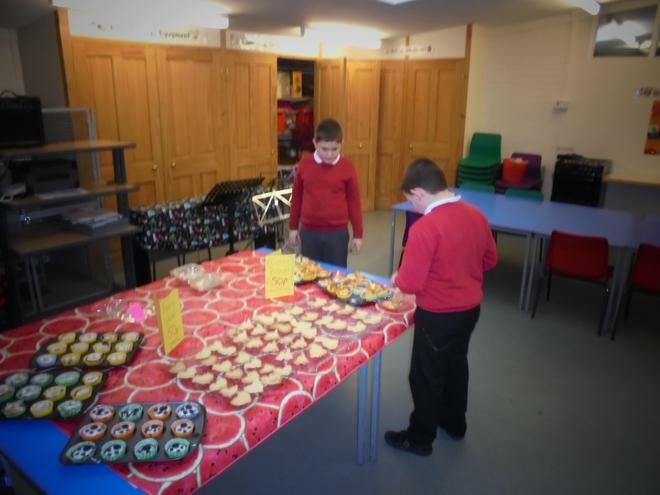 We are delighted with all the support that the children have received and would encourage you to buy some of the lovely cakes that will be on sale after school on Monday in the cloakroom porch area. The Year 6 class will be working closely on the Bright Stars project with Richard Arnott, Director of Consulting, and Lucy Brown from RSM UK. The Year Six class will be representing school in the “Cumbria Bright Stars” Competition, which runs from today until the 8th of March. During this time, the children will be organising events to raise as much money as possible. The final total will be split equally between school and our two chosen charities. + Bright Stars Raffle (if you have any prize donations for our hampers, please hand these to your child’s teacher). + Three different themed Bake Stalls (Animals: Monday 21st January, Valentines: Monday 11th February and Space: Monday 4th March). + Car Washing (Slots can be booked in advance for the two dates: Wednesday 30th January and Wednesday 6th March from 3.15 – 4.30pm). + Valentine’s Disco (Thursday 14th February). Keep your eyes open on the school website, HSA Facebook page and also on our posters around school for further information on all of the above events as they draw closer. Tickets for the Bright Stars Raffle will be sent out before the end of this week and the draw will be held on Friday 8th March, 2019 at 9.30am. The Year Six class look forward to seeing you at their stalls and also to your support throughout the Bright Stars Competition.